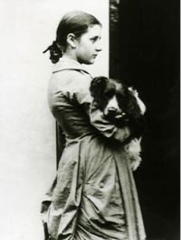 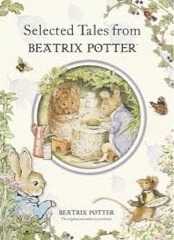 Teacher's favourite of all time books when she was a little girl were Beatrix Potter's books. 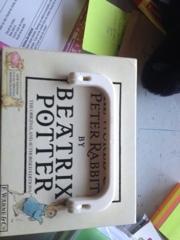 We are reading lots of her stories in school. 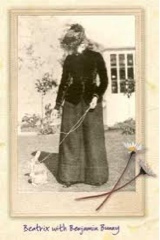 We like her because she is an author but also an illustrator.